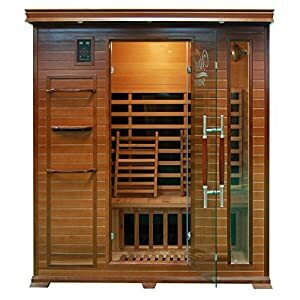 Finlandia Ever Ready Forte AF-100 Sauna Heater, 9.8kw 240v/1ph, Maximum 530 cubic feet | Steam Shower - Bathroom Showers- Infrared Sauna - from SteamShowerDealer.com | SteamShowerDealer is your #1 source to buy designer and comfortable steam showers, steam spas and Infrared Saunas and accessories at discounted prices. Instant warmth floor model heater. The AF Forte model heater replaces the AV Ever Able model. 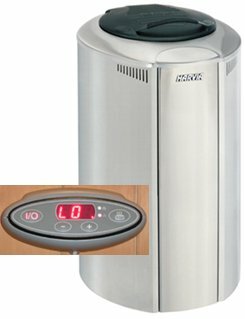 The newly redesigned Ever Able Forte heater is able to use at any time. 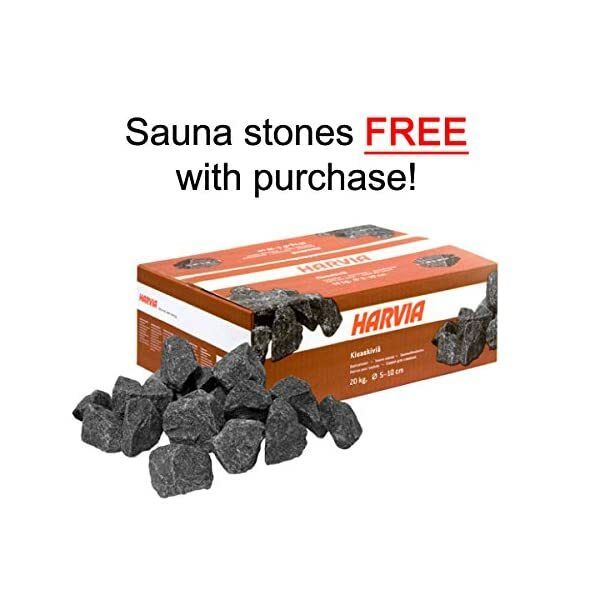 Open the lid and you’ll pour water at the rocks in an instant for abundant, soft steam. Heater stays in low power mode when now not in use so it is able to opt for the following time. It’s great for individuals who don’t like to attend. 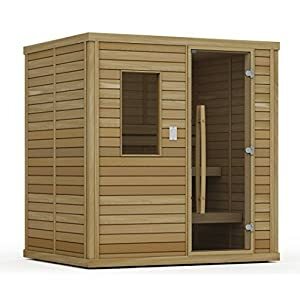 Heater comes with digital water-resistant touch pad Regulate to be wall mounted throughout the sauna room. The Ever Able Forte is available in 4.4, 6.5, and 9.8 KW sizes. 225 lb. stone capacity. Made in Finland. 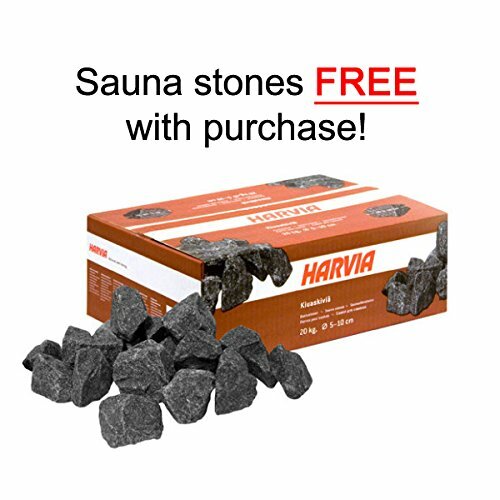 The Forte is really helpful for residential use best and is easiest for bathers who use their Saunas a few times per week (now not really helpful for vacation homes). Finlandia could also be ETL(us) Certified. 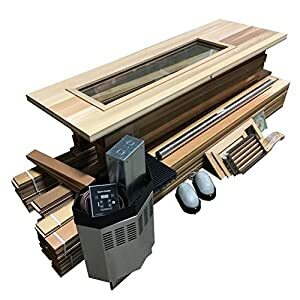 A big share of sauna warmers found on Amazon are best CE certified, which don’t seem to be appropriate for sale within the U.S. market.